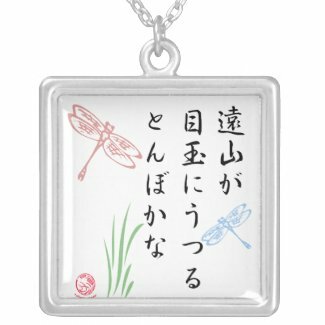 Today’s featured product is Japanese Haiku Dragonfly by Rotem Gear. 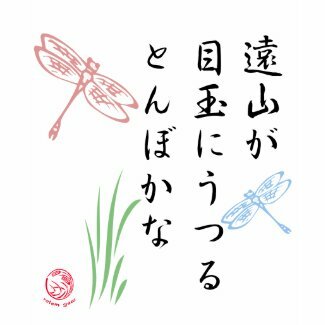 Described as Dragonflies and a haiku by Japanese poet Issa with our original artwork. 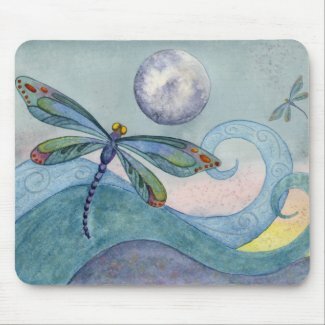 “The dragonfly! Distant mountains reflected in his eyes,” this popular design is a must have. This classic baby doll is our best-selling ladies’ top and will turn heads. 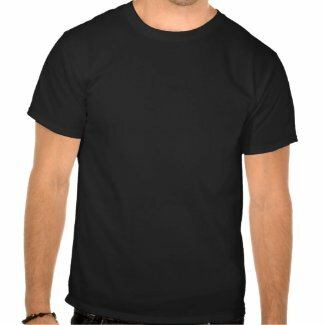 Made with 100% super-soft ring-spun cotton, it has capped sleeves, and a tapered side-seamed contoured fit. Made by Bella. NOTE: Sizes run extremely small. Order 1 to 2 sizes larger than normal. 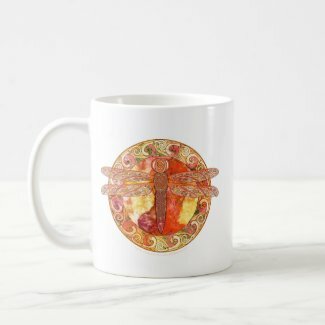 Make your own custom pendant on Zazzle.